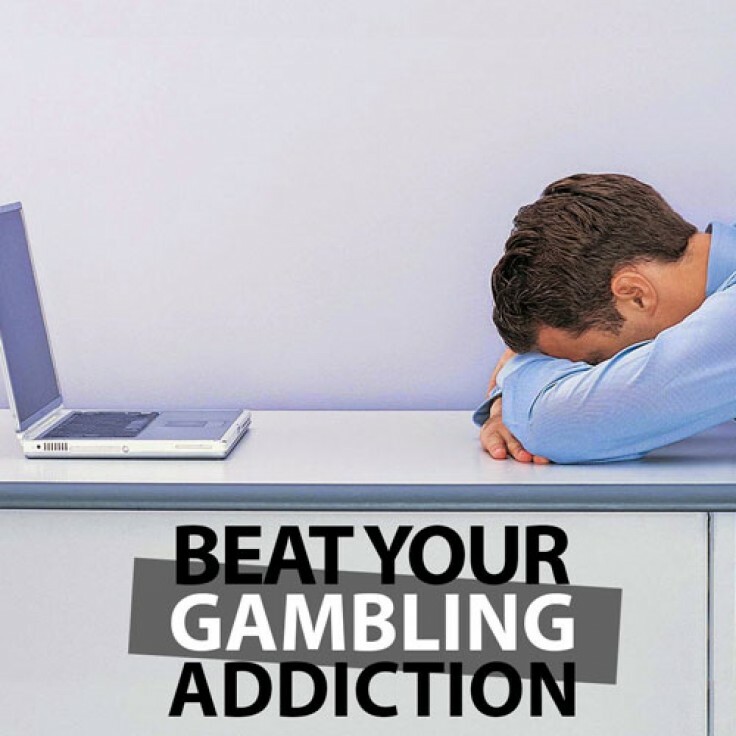 Whether its gambling machines, the casino, online betting or placing bets, this hypnosis track can help you combat your addiction once and for all. Gambling is an addiction. It can consume and overwhelm a person to the point they get into serious financial difficulty and feel trapped. A gambling addiction can take over a person’s life and strip away any control they felt they had. There are over 250,000 people in the UK suffering with a gambling addiction according to the NHS, and only 5% actually seek help for their problem. You can beat that statistic by downloading your hypnosis track today. Start on the road to recovery today. Whether it’s the casino, online banking, lotteries, gaming machines or anything else – you can move forward and move on. Move forward and move on free from the restraints of being drawn to gambling.